It is December! 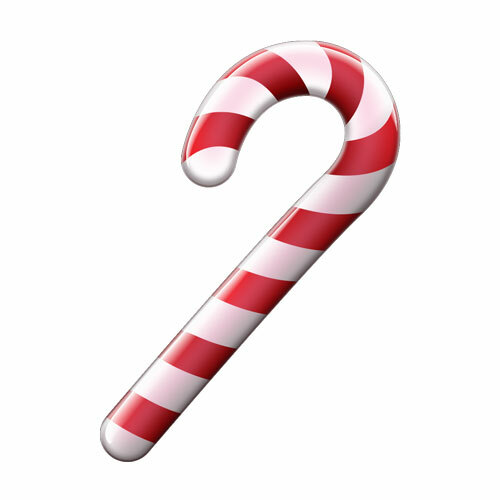 That means that this Friday’s sweet and sour day is candy canes! For $0.50 students can buy a cherry or mint candy cane! Please send money with students on Thursday.